With over 26 years of experience, Don assists board of directors and senior management in developing performance-based reward systems that encompass all reward elements and support the company's business strategy. With over 26 years of experience, Don assists board of directors and senior management in developing performance-based reward systems that encompass all reward elements and support the company's business strategy. Outside of executive compensation matters, he has conducted work in director compensation, sales incentives, sales force management and broad-based compensation matters. Companies served by Don have operated in variety of business settings (LBO, IPO, publicly held as well as private or family owned), various states of development (pre-revenue, start-up, high growth and maturity) and in wide range of industries, including: aerospace, banking, building products, capital equipment/machinery, chemical, consumer products, financial services, food processing, insurance, medical equipment, metals, natural resources, retail and wholesale trade.With over 25 years of experience, Don assists board of directors and senior management in developing performance-based reward systems that encompass all reward elements and support the company's business strategy. 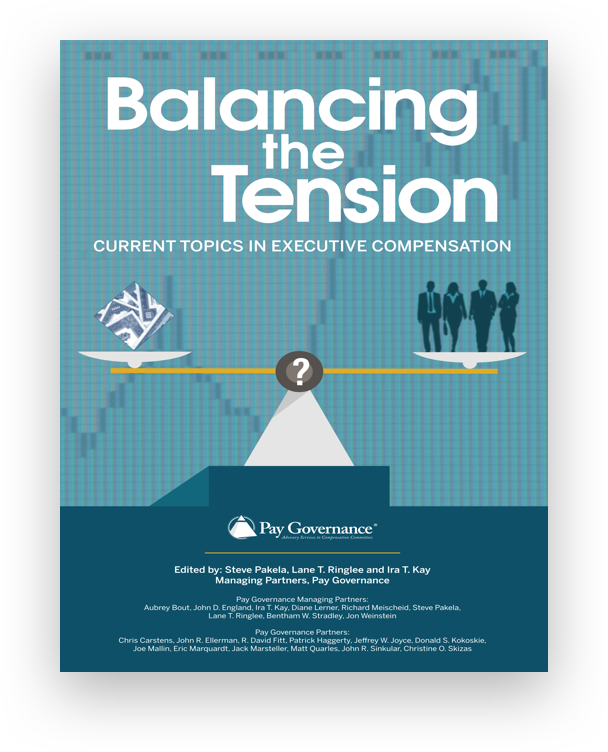 Outside of executive compensation matters, he has conducted work in director compensation, sales incentives, sales force management and broad-based compensation matters. Companies served by Don have operated in variety of business settings (LBO, IPO, publicly held as well as private or family owned), various states of development (pre-revenue, start-up, high growth and maturity) and in wide range of industries, including: aerospace, banking, building products, capital equipment/machinery, chemical, consumer products, financial services, food processing, insurance, medical equipment, metals, natural resources, retail and wholesale trade. Don has a B.A. in history from Yale University and an M.B.A. degree in finance and marketing from The Weatherhead School of Management of Case Western Reserve University. 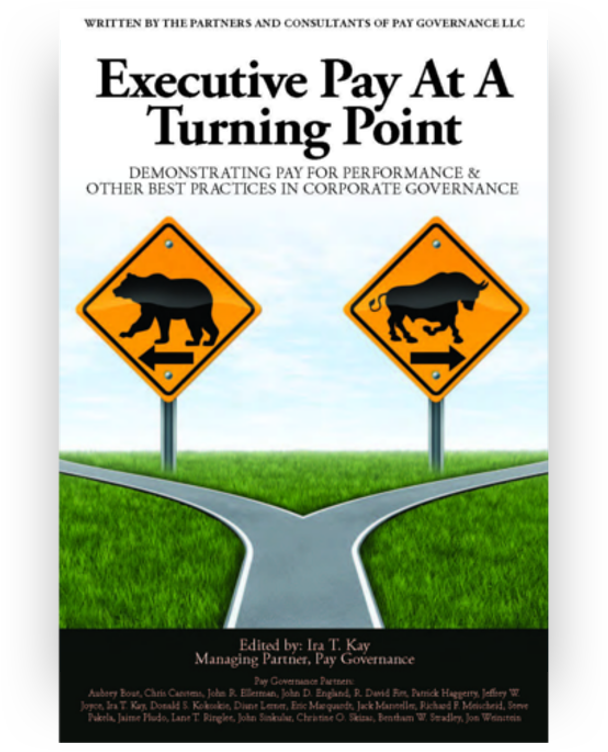 Before joining Pay Governance, Don was a Principal at Towers Watson. 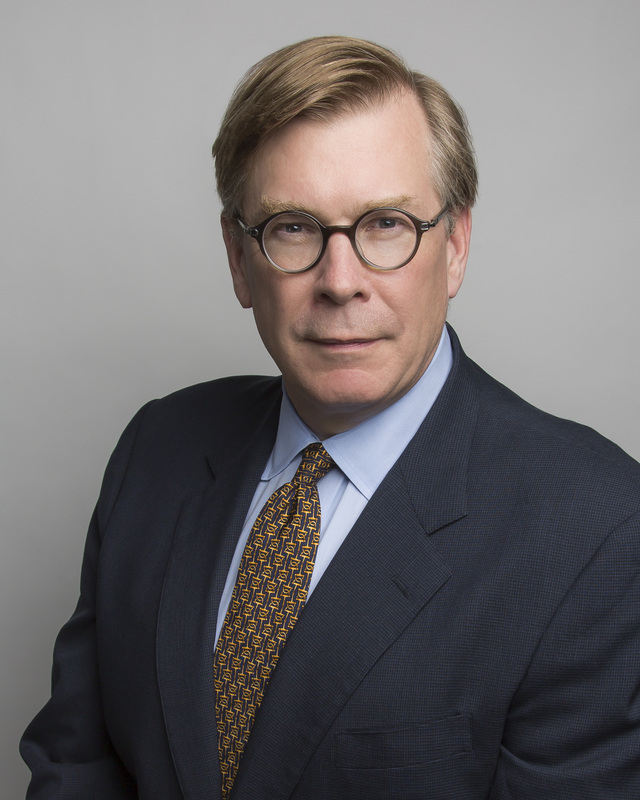 Prior to Towers Watson, he served as a senior executive compensation consultant in the national practices of two other major human resources consulting firms.